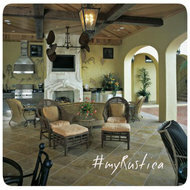 Outdoor living category is Rustica House newest addition. 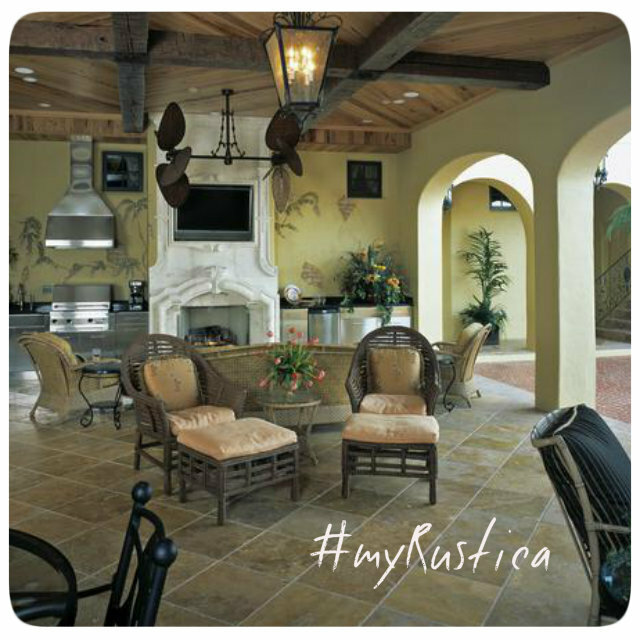 Enjoy your garden with a brand new rustic patio furniture, hammock or a dining room set. For cooler nights keep warm with a back yard chimney while preparing barbeque meal. All outdoor living furnishings are shipped from within the US.